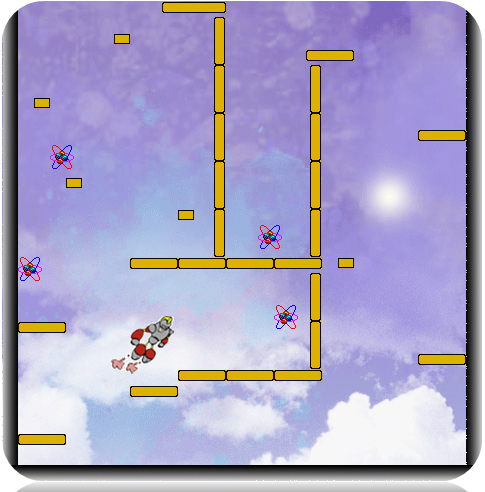 The following three games were completed by students in Lindsay Grace's IMS455 Fall Semester of Game Design. The games were implemented in 2-3 weeks, largely by students with no programming or art experience. These are 4 of the 6 games created in the class. 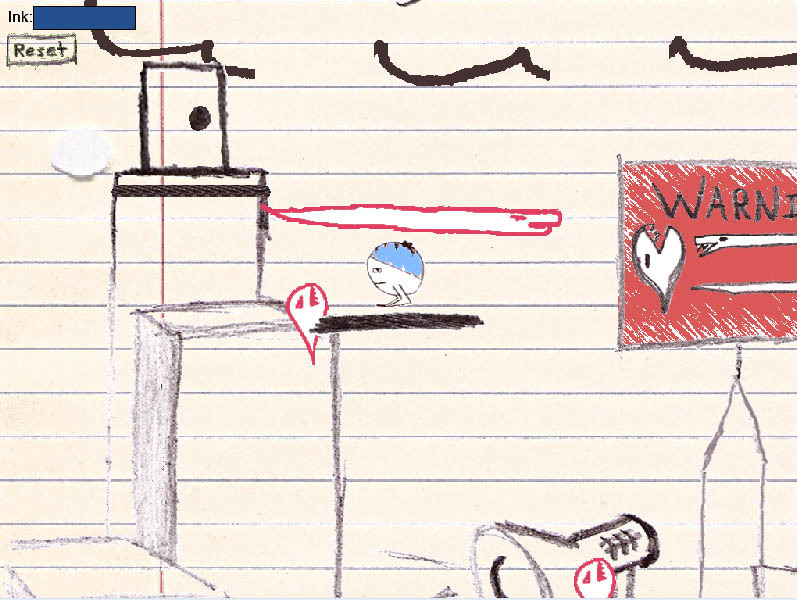 Sketch your way with Zen the Pen and move Doodle Dood through the page to complete each level. 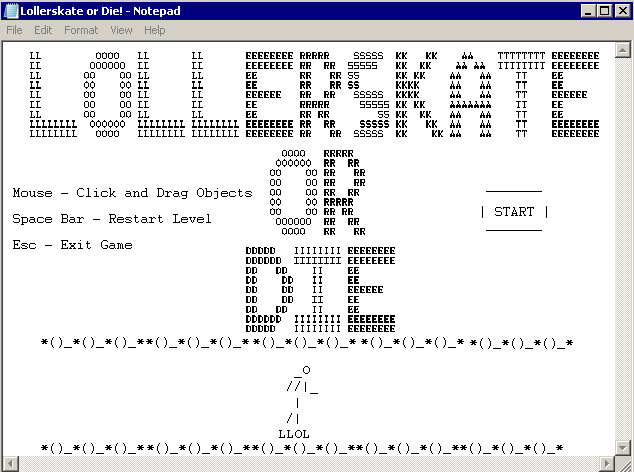 Traverse Internet memes with your Lollerskater - or die. 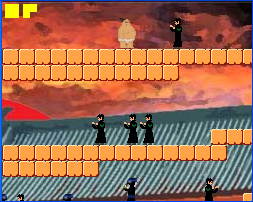 Use your chopsticks to defeat the enemies, or simply taunt your way through the level.